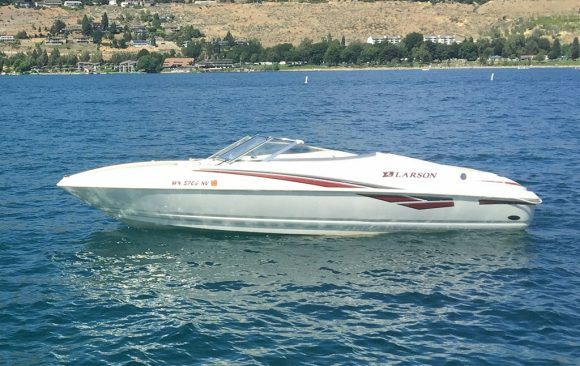 Some days you want to take a relaxing cruise around the lake, and sometimes you want to let ‘er rip! 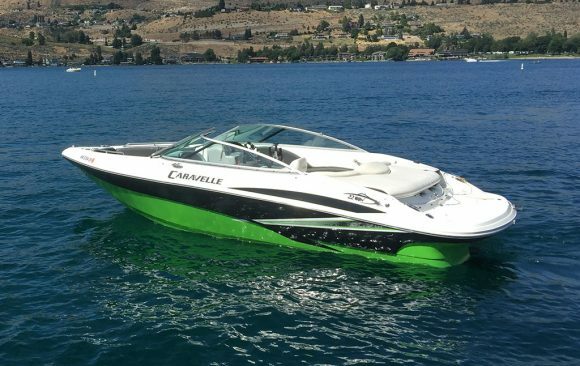 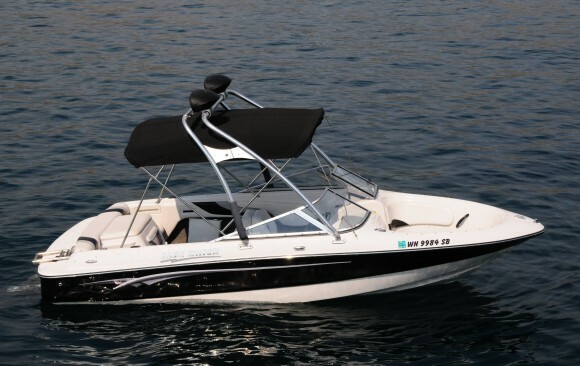 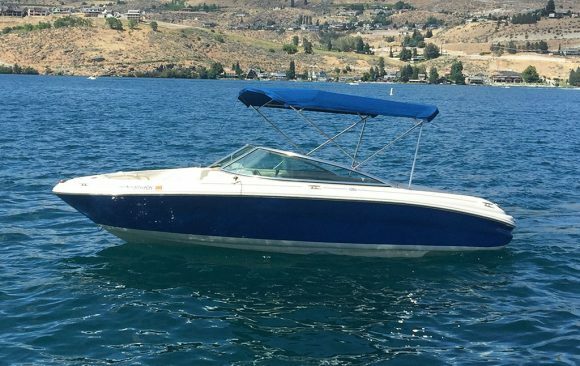 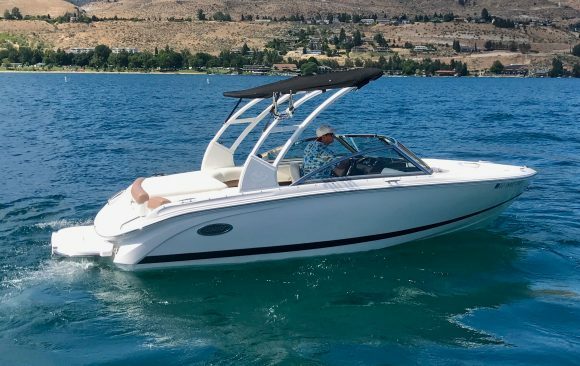 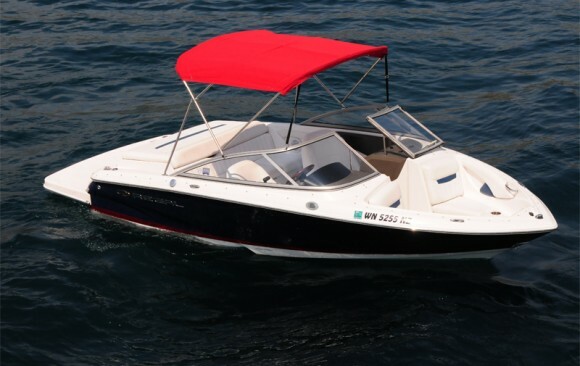 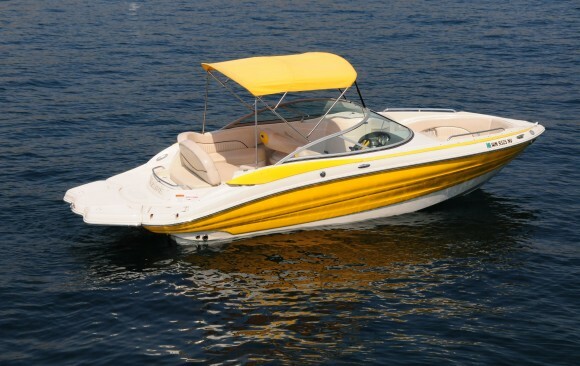 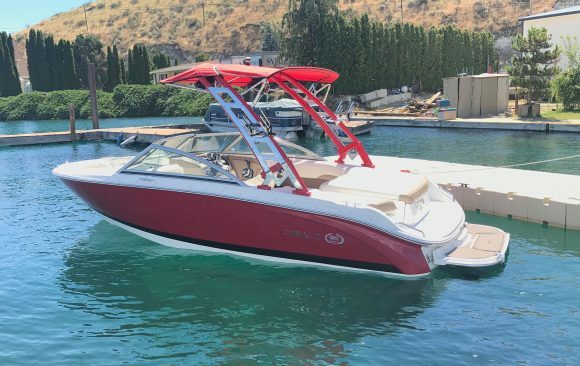 If you’re interested in Lake Chelan sport boat rentals, you’ve come to the right place: Our fleet of top-notch sports boats is perfect for all sorts of high-energy water sports like water skiing, wakeboarding, and inner tubing. 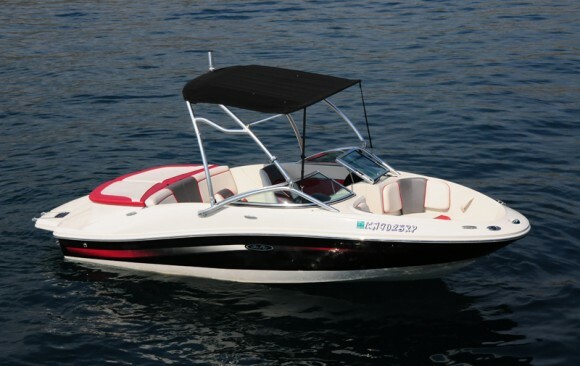 There are some factors when it comes to water sport boat rentals, and our fleet is carefully selected to meet all your needs, whether it’s you and a few friends exploring your need for speed or a larger group mixing sports and cruising. 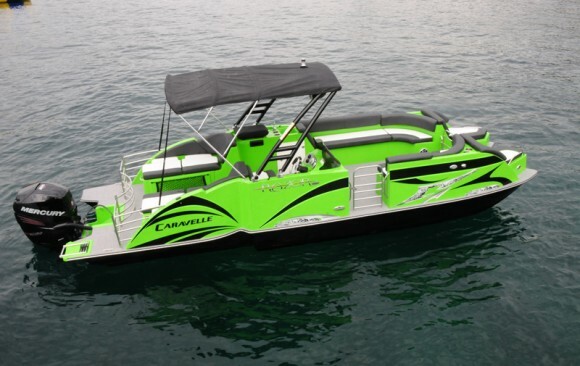 Whatever your needs, give us a call, and we’ll get you outfitted. 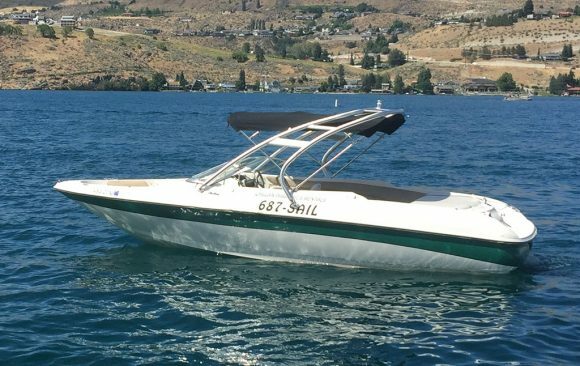 Our friendly, professional team makes us the best sport boat rentals Chelan, WA has to offer!